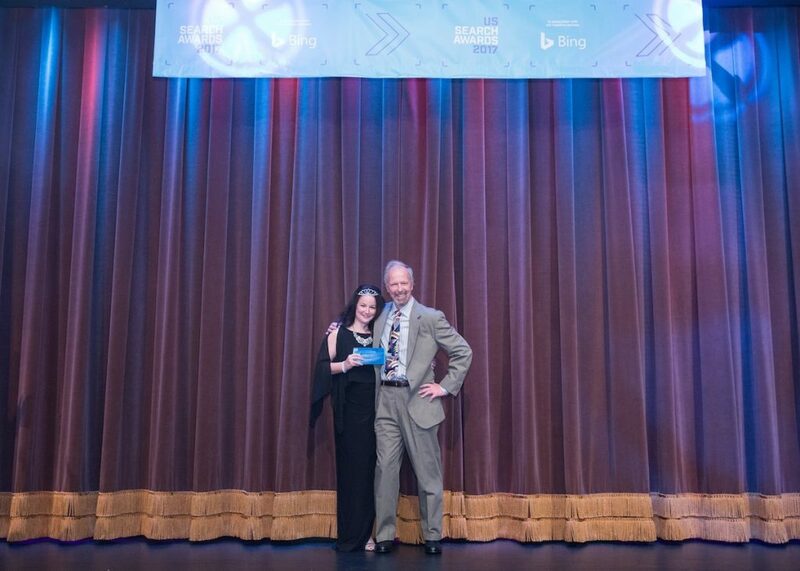 Winner of the 2017 Search Personality of the Year Award. Melissa Fach lives in Sarasota, Florida with her husband of 25 years and her two children. She currently works with a select group of clients, consults with businesses nationwide, and provides corporate training for companies looking to improve their social media, content & marketing strategies. Melissa received her B.A. in Psychology and M.A. from the College of Education (specializing in mental health) from the University of South Florida. After the birth of her second son she chose to change her career focus. After blogging and creating a name in the online marketing industry she created SEO Aware, a consulting agency in 2008. 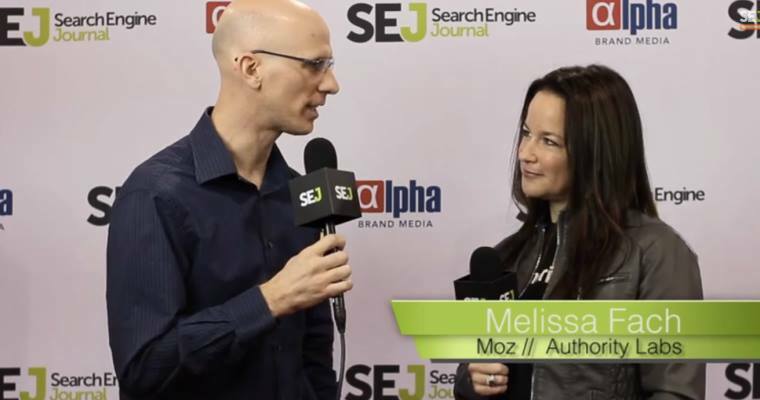 Melissa has been working with a select group of businesses ever since. Both of Melissa’s degrees have enhanced her ability to create marketing campaigns that attract, engage, and sell. Her creative marketing ideas come from her understanding of what people are looking for and what convinces them to trust a company enough to buy. Melissa performed each of these jobs working remotely. 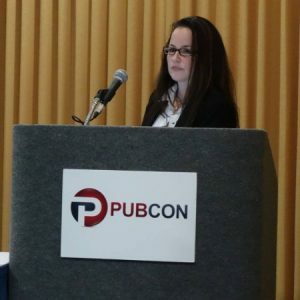 Pubcon, Social and Community Manager – April 2015 to present. SEMrush US Blog Editor – April 2017 t0 present. Moz, Associate Community and Editing teams – January 2013 to April 2015. 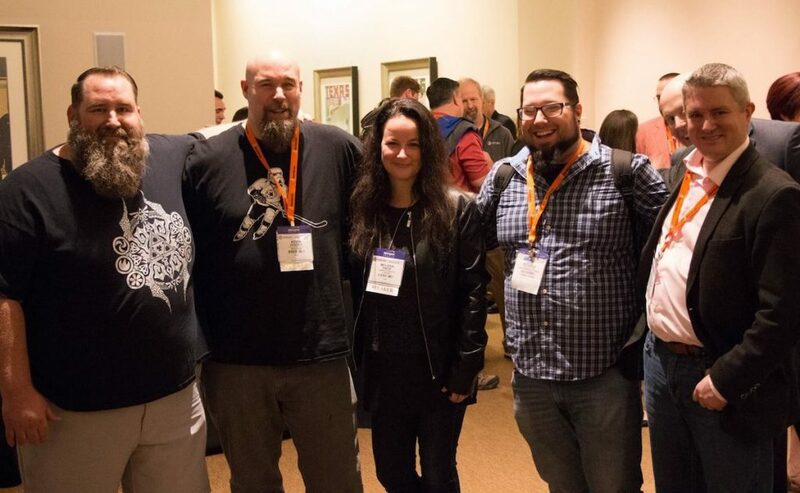 AuthorityLabs, Editor and Community Manager – October 2012 to May 2016. Search Engine Journal, Managing Editor – October 2011 to February 2013. Melissa attended this facility and was impressed with their care of the animals and their goals. The non-profit’s website was not impressive, so she offered to create a new one for free and offered them marketing advice and strategies. Their old site brought in 200 visitors, on average, per month. The new site had over 5K visitors the first month and that grew month after month, peak visitors 122K. The facility went from having 1-4 visitors a day to having 300-1000 daily. She also created a Facebook page for them, it currently has over 56K followers.